Freezing temperatures, heavy snowfall, gusty wind ... This checklist makes it easy for you to dress perfectly from head to toe for the cold winter days and to look good. 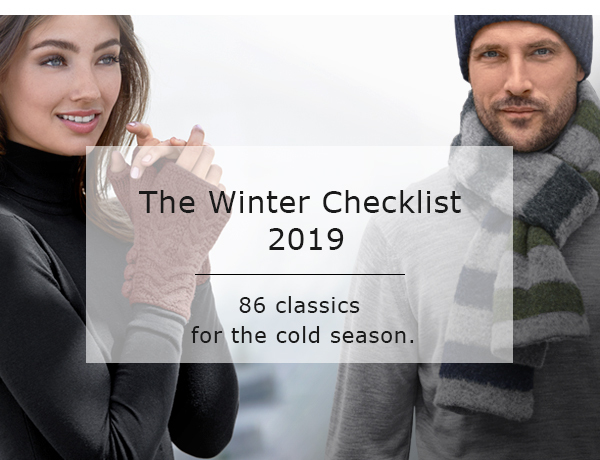 Whether business life, a walk in the woods or ski holidays - our most attractive and winter resistant classics for women and men are now available again. They are authentic, valuable and durable and will last many seasons. Fashion favourite: Knitted hoody – in a new look thanks to effect yarn. Multicoloured and with a special texture. By Phil Petter. A classic. 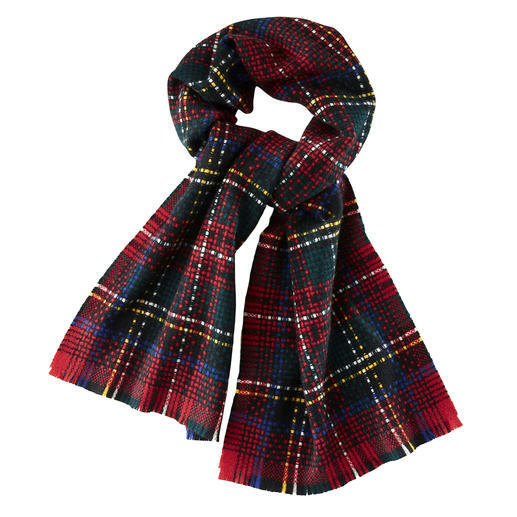 And yet stylishly up-to-date: the Royal Stewart Tartan, steeped in tradition. Rustic look – contemporary interpretation. 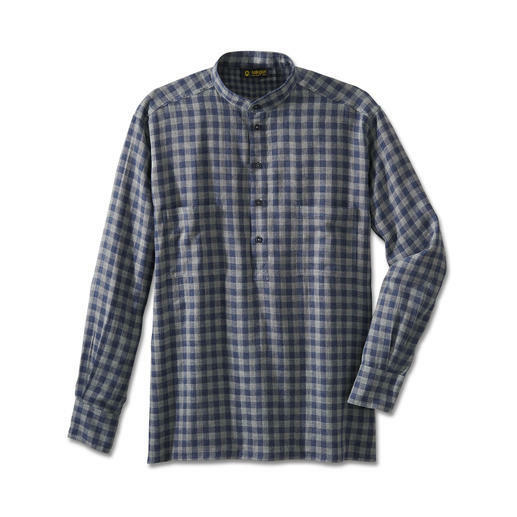 Authentically made in Ireland. 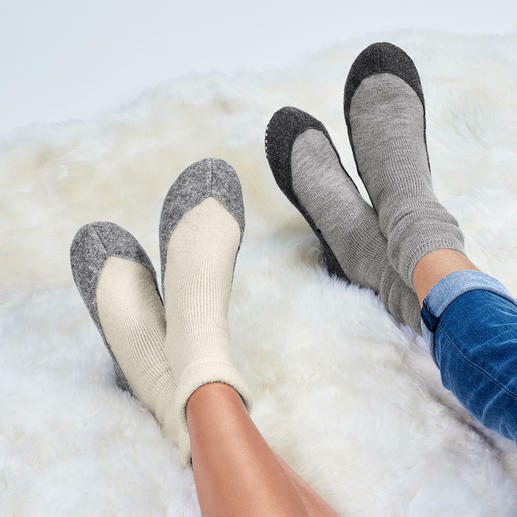 Slipper socks from the stocking specialist. Colour block beanie and striped scarf by young Belgian label Howlin.